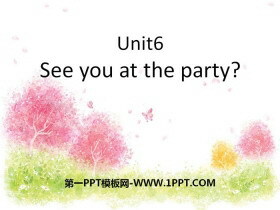 Unit5Would you like to go with us? 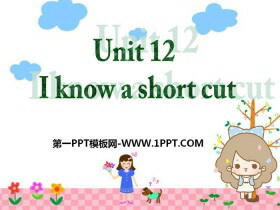 《I know a short cut》PPT 第一部分内容：Lets learn Where were John and Joan going? They were standing in front of their house How long do they need to get cinema? They need 15 minutes to get there. 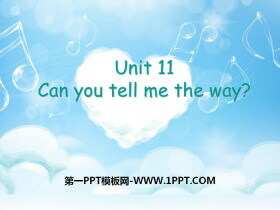 We need to w..
《Can you tell me way》PPT 第一部分内容：Showing the way Go straight ahead. Turn right Turn left Turn right / left at the second turning. It is on the right / left. 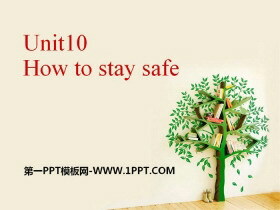 ... ... ... 《Can you tell me way》PPT，第二..
《How to stay safe》PPT 第一部分内容：单词学习 safe安全的 safety 安全 Safety first 安全的 cross横过 cross the street 穿过大街 crossing 人行横道、十字路口 safety crossing 安全的十字路口 road 路 cross the road 穿..
《Be careful》PPT 第一部分内容：Guess Maybe he ate bad food. Kid,The knife is sharp. Don't cut yourself. Don't touch the fan. You may get hurt. Don't feed the dog. It's so dangerous. 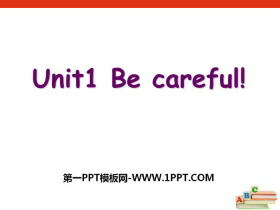 ... ... ... 《Be careful》P..
《Ben's first trip to beijing》PPT 第一部分内容：Will Where will you go for the holidays ? 你们要去哪儿度假？ Will +V原形 表将来 go for 为去 go for a spring outing（去春游）， go for a walk（去散步）， go for a..
《We will go by train》PPT下载 第一部分内容：Key phrases: go travelling 去旅游 by train 搭火车 Happy Valley 欢乐谷 Window of the World 世界之窗 Key sentences： 1. 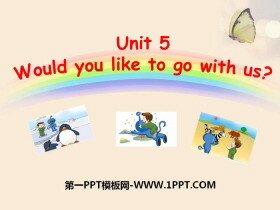 How will you go there？ 2. 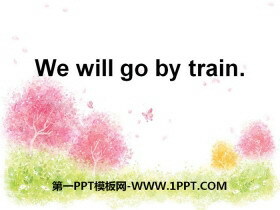 We will go there by ..
《We will go by train》PPT课件 第一部分内容：课前温习 如何表达交通方式： 1 by +交通工具： by trian by taxi by bike by car by plane by shipb by school bus on foot Key words Hainian Island __ by ship 海南岛 乘坐..
《We will go by train》PPT 第一部分内容：新课导入 What day is it today? It's Thursday. Whats the date today? It's March 26th. Whats the weather like today? 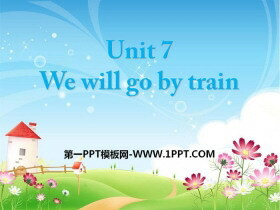 ... ... ... 《We will go by train》PPT，第二部分内容：..
《See you at the party》PPT课件 第一部分内容：短语回顾 去购物 go shopping 没问题 No problem. 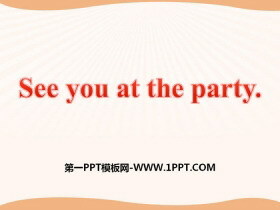 开派对 have a party 去野餐 go for a picnic = go on a picnic = have a picnic 拜访Ben visit Ben ... ... ... 《See you a..
《See you at the party》PPT 第一部分内容：Key phrases: invite to 邀请 have fun 玩的开心 on this special day 在这个特殊的日子里 call me on 打我的电话 come together 聚在一起 Key sentences： 1. 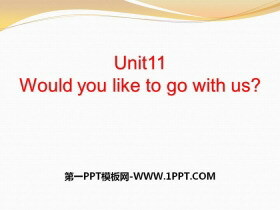 Id like to invite y..
《Would you like to go with us?》PPT课件 第一部分内容：新课导入 What would you like ? What would you like to eat/drink? Would you like to ...? 是邀请用语，语气委婉客气. 接受：Yes, Id love / like to. 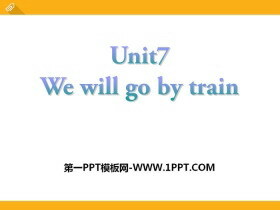 / Yes , of ..
《Would you like to go with us?》PPT 第一部分内容：本课时目标： 1、复习Unit5所学知识。 2、能正确流利的朗读课文，理解课文，完成练习。 3、同步阅读训练，提高阅读能力。 Would you like to come to tea? Do you want to..